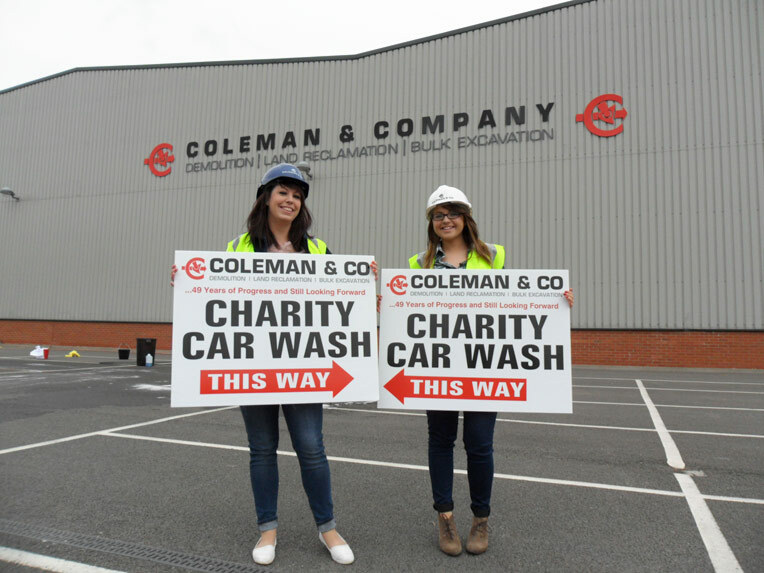 We believe in supporting our local communities, which is why The Coleman Group’s dedicated charity programme gives our employees the platform, encouragement and flexibility they need to support good causes. 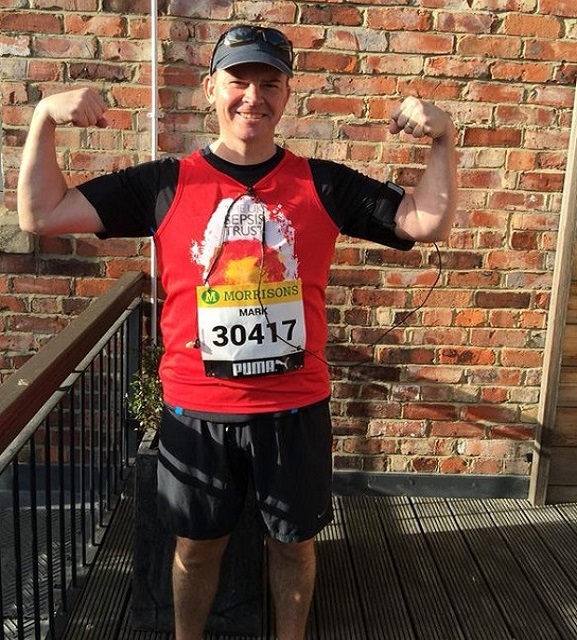 Led by our dedicated Charity Champion, The Coleman Group’s charity fundraising programme has raised tens of thousands of pounds over more than seven years. 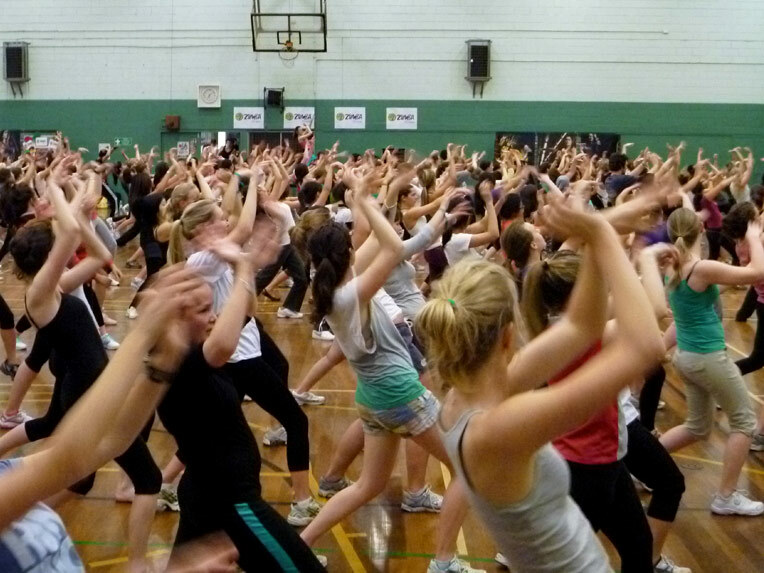 Our team has arranged dozens of charity fundraising events and activities, from a ‘Zumbathon’, darts night and skydives, to a carwash, car boot sale and talent night. 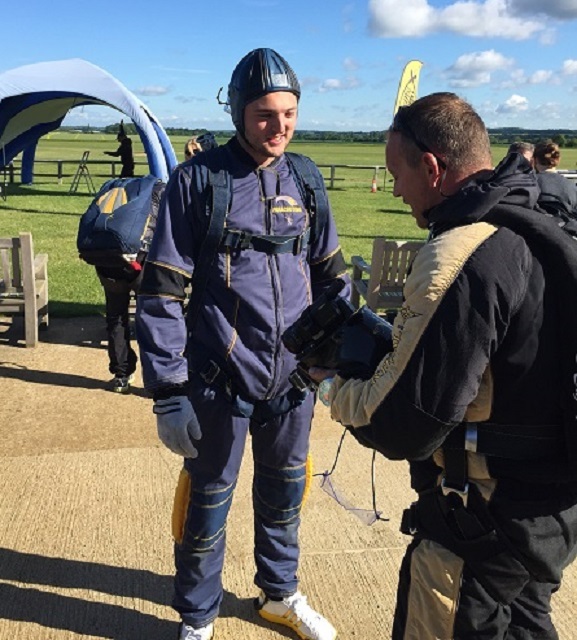 Our people have played football, sung karaoke, dived out of an aeroplane and walked dogs – all in the name of charity. We’ve even hosted a boxing night with 450 attendees, which raised over £10,000 for good causes. In 2012 The Coleman Group launched the Triple 50 initiative to mark our 50th anniversary. The idea was to raise £50,000 for three charities; Sepsis UK, Teenage Cancer Trust and SIFA Fireside, a Birmingham charity for the homeless. We baked cakes, we paid fines for swearing, we held raffles and we set up a tuck shop. We held a charity gala ball and a team of enthusiastic runners even ran 50 miles across a variety of races including the Birmingham Half Marathon. Thanks to the fantastic effort and generosity of our employees, clients, suppliers and partners, we raised an incredible £95,727.72. We are always planning new events and constantly on the lookout for local companies that would like to sponsor events or provide prizes for raffles. If you can help to support our charity programme, please contact email Karen.woodward@coleman-co.com.